Each course is completely focused on helping tourism and hospitality businesses to improve their sales and profits. 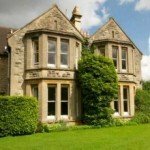 The courses are available to Cotswolds Tourism Partnership members at a preferential rate, on a first-come, first-served basis. 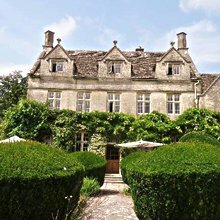 Further course dates in the Cotswolds, Bristol and Bath will be added soon. 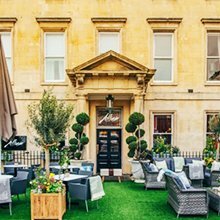 We’re pleased to confirm that preferential delegate rates of £95 +vat and £145 +vat – dependent on the course selected – are available to members of Cotswolds Tourism Partnership. 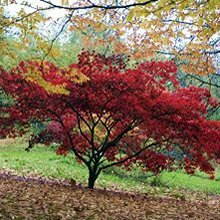 These special rates apply to our courses held in the Cotswolds, Bristol and Bath. 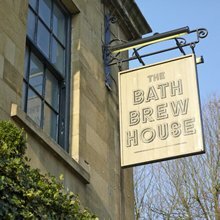 “These courses are a great opportunity for Cotswolds tourism businesses. It’s not often that you get the chance to attend courses of such quality locally. “Thank you for running such a superb training course. So much really good content to absorb. “A brilliant course – excellent content, superb trainer, wonderful venue. Some great hints and tips to take away. “The trainer was brilliant – clear, concise and friendly – and I really enjoyed this course. The pack of handouts to take away were brilliant too – as I feel that I get my money’s worth when I can keep learning after the day! 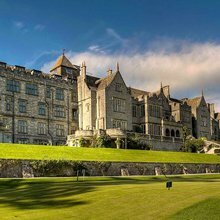 “We’ve been delighted to host two of Tourism Growth’s training courses here at Bovey Castle. The feedback from delegates attending – including those from our own team – has been excellent. Just a few days on and we’ve already started to put into practice all the new things we need to do. I can immediately see how what I learned will give our sales and profits a boost. “I came away really motivated to improve my social media presence – and I now know what to do to promote my business more effectively. “We’ve now attended three Tourism Growth training courses in recent months – on ‘Selling Skills for Restaurants’, ‘Selling More Meetings and Events’ and ‘Boosting Your Sales on Social Media’. The course I attended last week was great, really engaging and informative. I particularly liked the way the trainer used real, live, on-screen examples from the businesses present – and geared the day to meet each delegate’s specific needs. “The ‘Selling More Meetings, Conferences and Events’ course I attended was excellent. 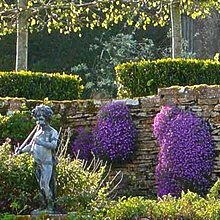 The content of the course was highly relevant to me, and to our business here at Hatton Court. Everything I learned could be applied to what we do. “We’re delighted to be working with Tourism Growth once again in 2019. 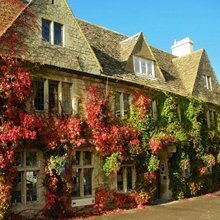 The training courses they’ve run in partnership with Cotswolds Tourism over the past five years have been extremely popular with members and with all the tourism businesses who’ve attended. I’ve seen first-hand just how good the Tourism Growth trainers are. They put a huge amount of effort into making the sessions personal to all the delegates and ensuring that everyone benefits. The courses are practical, relevant and focused on helping tourism business owners and managers improve quality and sales – and on making their operations more profitable. 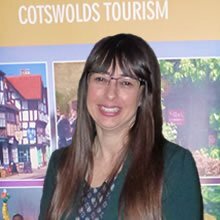 The Tourism Growth training courses are organised and promoted with Cotswold and West Oxfordshire District Councils on behalf of Cotswolds Tourism Partnership.